Laser Hair Removal Is Really A Permanent Solution? Unwanted hair is common factor in human beings. 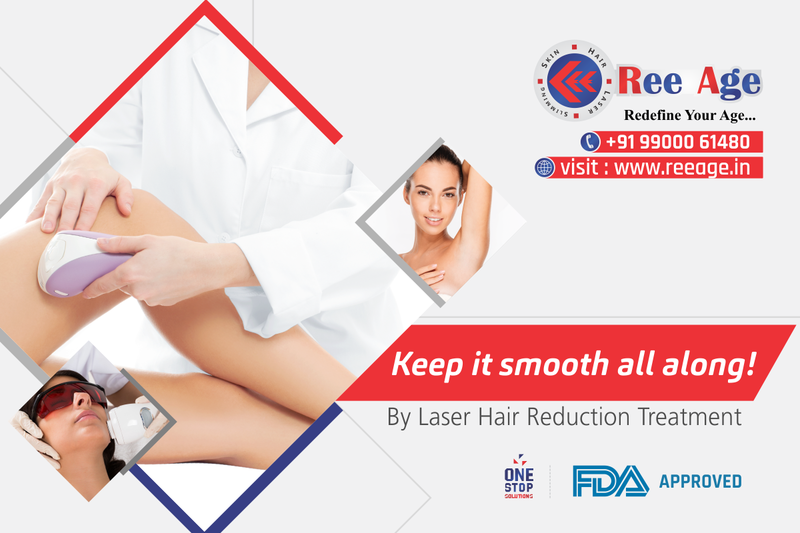 Whether in male or female, if you’re not happy with shaving, tweezing or waxing to remove unwanted hair, laser hair removal may be an option worth considering. Laser hair removal is one of the most commonly done cosmetic procedures in the western countries. Laser Machine beams highly concentrated light into hair follicles. Pigment in the follicles absorbs the light.